Copies of the Year-End 2018 BMC Newsletter. 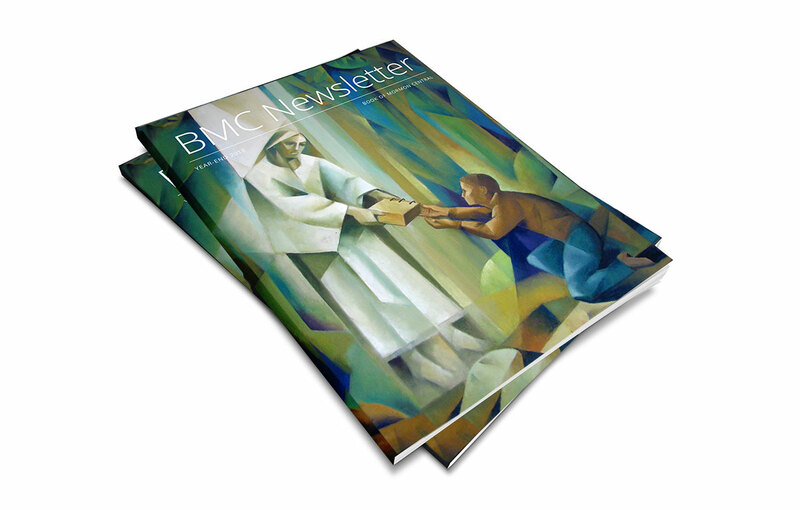 The BMC Newsletter covering events from September to December 2018 is now available to read online in the Book of Mormon Central Archive. The newsletter provides a summary of our year-end analytics, our 10 most popular pieces of content in 2018, and events involving BMC. It also reports on the status of on-going projects, and announces things to look forward to for the year 2019. Foremost among our on-going projects, which we plan to complete in 2019, is our ScripturePlus app—an interactive scripture study app that will provide a variety of resources to enhance users study experiences. Features of the initial release will include new formatting, red-lettering, speaker/author identification, quotes from General Authorities and scholars, images, videos, and answers to common questions, and of course, our KnoWhys. Keep your eyes open for more information on the upcoming release of this exciting new scripture study tool, and feel free to check out our newsletter for more information on everything going on at Book of Mormon Central.